Aftermarket Motorcycle Adjustable Steering Damper & Bracket Mounting Kit. Experienced riders know the value of a quality steering damper. Tank slappers and vibrations are intercepted by the damper. As a result, you have a bike that steers the way you\'re used to and reacts the way you\'d hope for in unexpected circumstances. Please leave a message in the order to tell me the color you want!!! 1. After installation, turn the head to the very right and very left to check whether there is enough room for the activity of steering damper or not. 2. 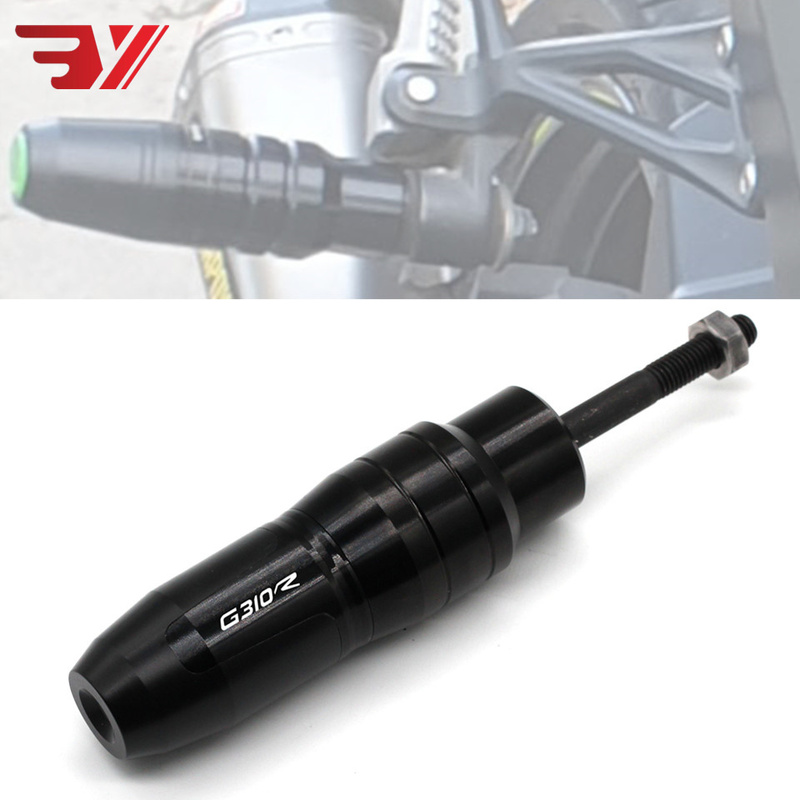 Check if the steering damper and its kit reach the motorbike or oil tank. If they do or the room is deficient, move the steering damper horizontally to the adequate place.